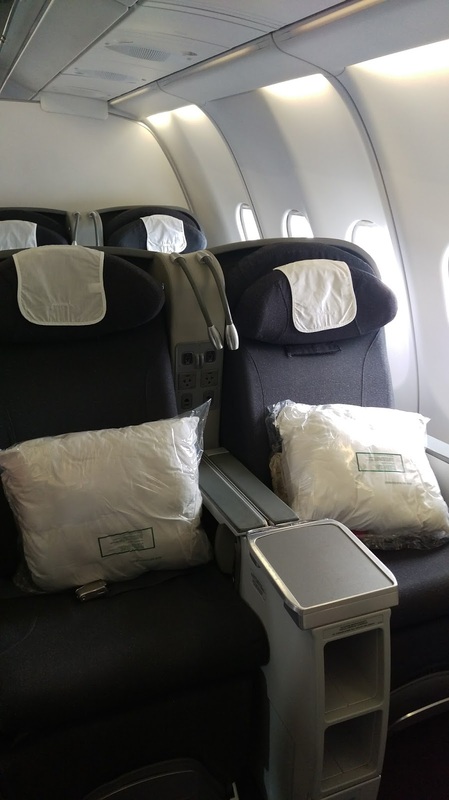 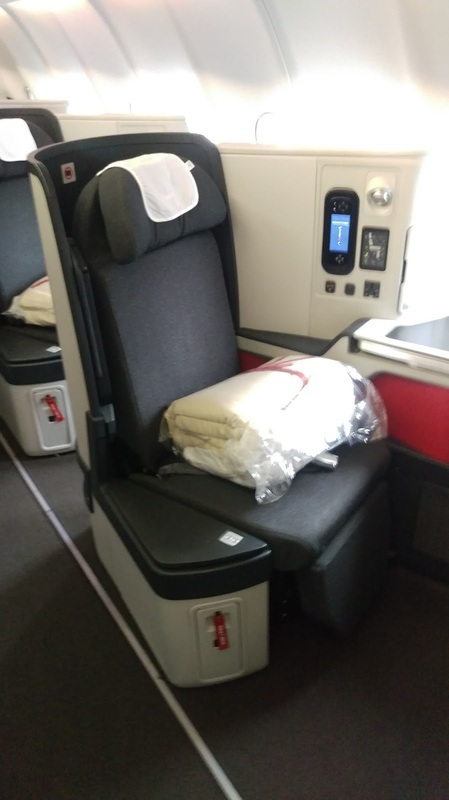 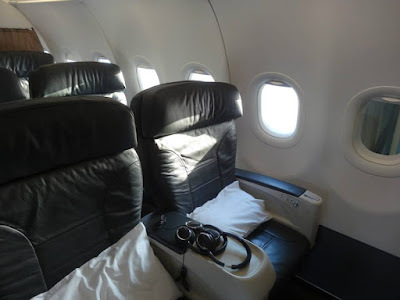 Home » avianca » bogota » business » business class » chile » Fare sale » fare sales » jfk » new york » Santiago » scl » star alliance » star gold » Avianca: New York to Chile from $2185! 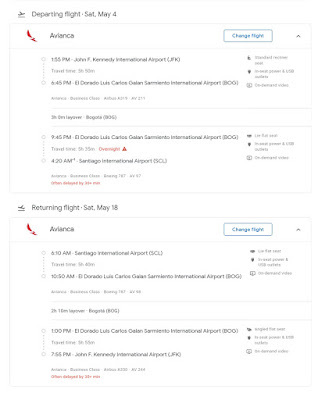 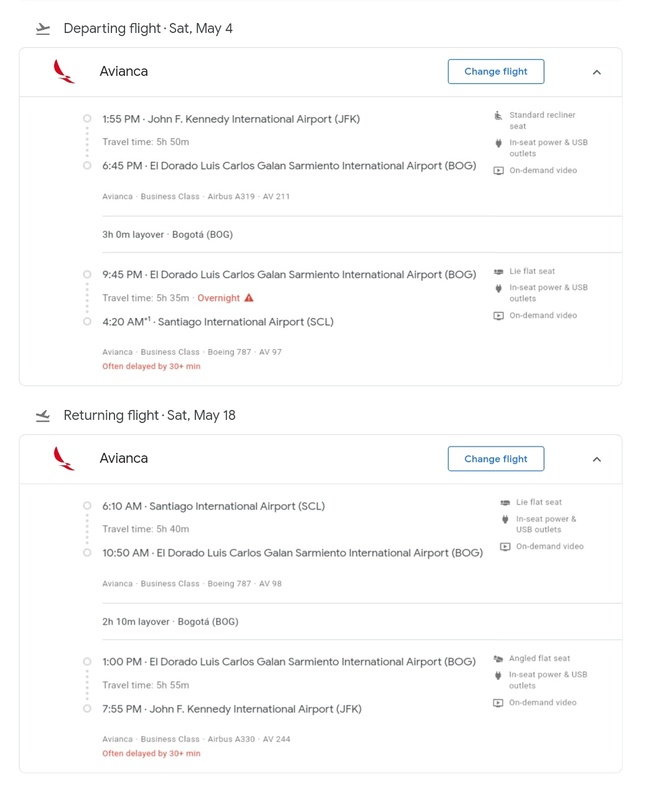 Avianca: New York to Chile from $2185! Avianca is having another sale from New York (JFK) to Santiago de Chile, Chile with round trip tickets from $2185! 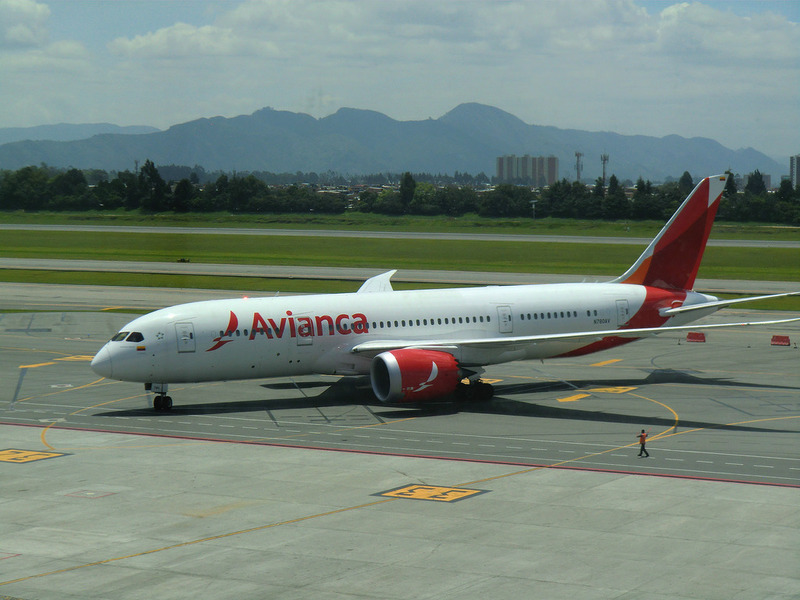 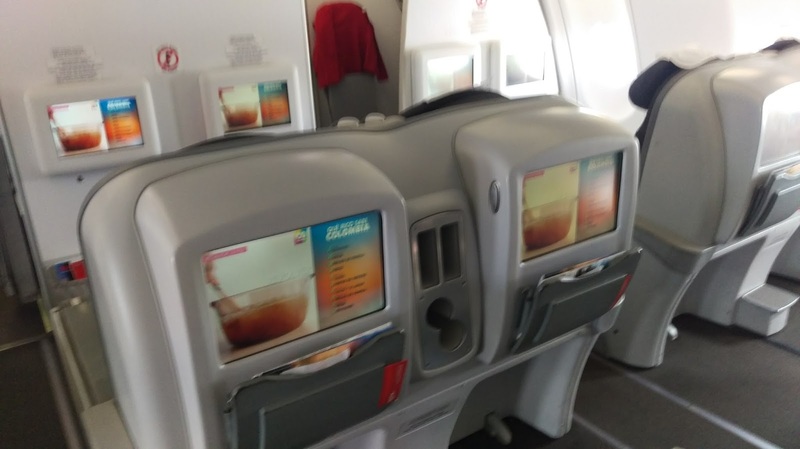 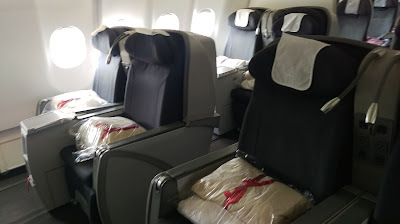 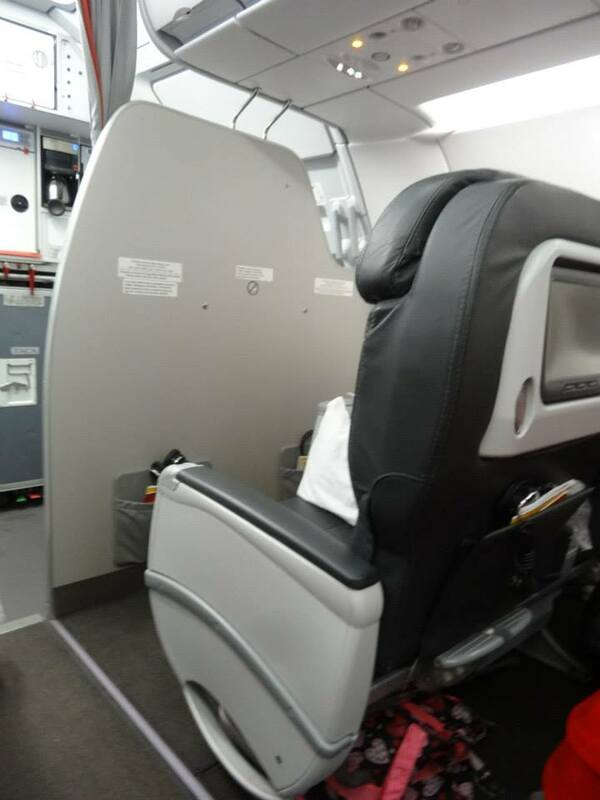 We have flown with Avianca on several occasions on their Boeing 787s and Airbus 330s. 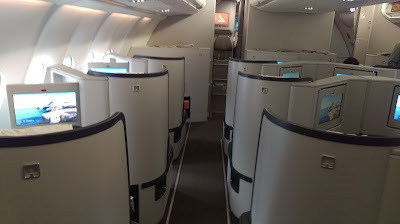 Several of the Airbus models have direct aisle access for all seats, which is standard on the Boeing 787.